The headline battle for today’s 4 Hours of Portimão is in the LMP2 class. It all comes down to this: G-Drive Racing by DragonSpeed vs United Autosports, as it has been all year. It’s been a thrilling season, with ups and downs for both teams, but with just one more clash left, it’s advantage G-Drive Racing by DragonSpeed, its ORECA 07 sitting atop the standings with an 18-point lead. That means that all full-season drivers Léo Roussel and Memo Rojas, along with Ryo Hirakawa (making his fourth appearance this year) have to do is finish fifth to seal the deal. However, we know that in ELMS title finales, anything can happen, and in recent years, we’ve seen teams head into the final round with a comfortable lead, only to leave disappointed. 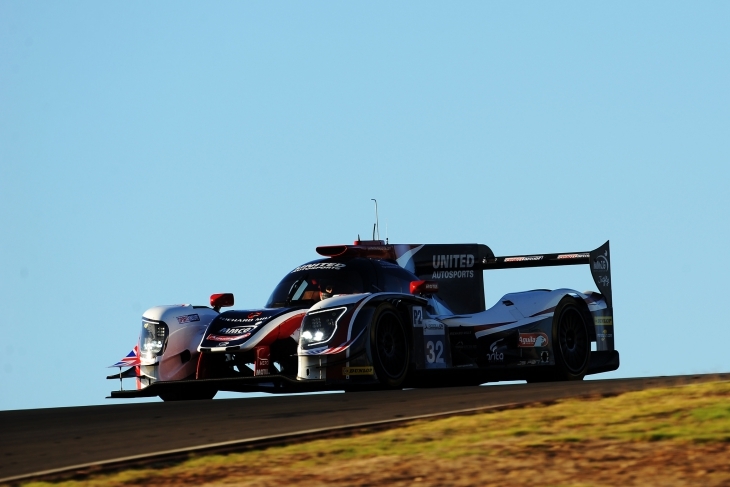 Because of this, United’s LMP2 crew of Filipe Albuquerque, Will Owen and Hugo De Sadeleer are not giving up, and are still hoping to put the pressure on in the race, which they will start from fifth. “To start with I think Portimao is a track that suits our car better than the previous two, they were tough ones for us,” Albuquerque told DSC. “In the race we hope to be fighting for the lead and the win. If we win the race, then we have a chance at glory. 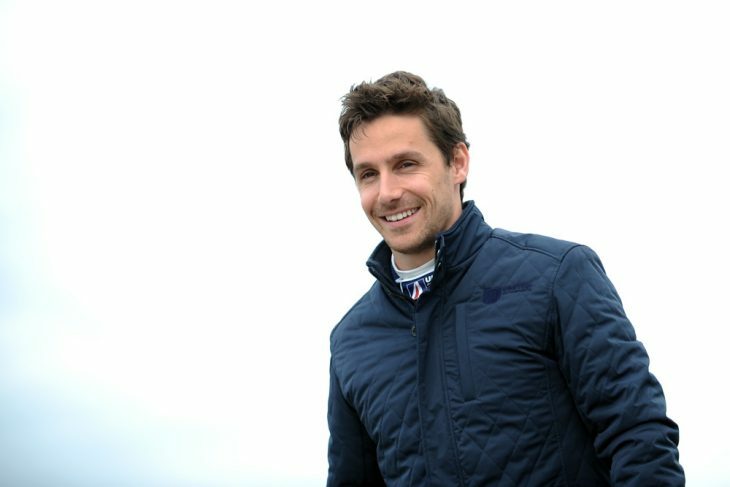 Prior to this weekend, Albuquerque already had plenty of experience racing at his home circuit, and tested with the United Autosports team before the season started. Because of this, he, Owen and De Sadeleer didn’t enter free practice 1 with a complete lack of knowledge driving on the Algarve-based circuit in a P2 car. Though their pre-season run didn’t exactly go to plan! 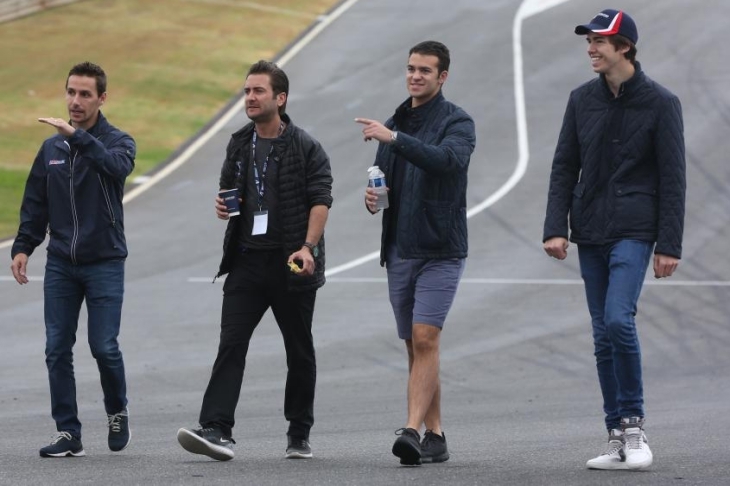 “I raced here in A1GP, I have great memories from that time, it was a great crowd, the grandstands were packed, and the weather was brilliant,” he said. “What is nice about Portimão too, is that if fans go to the top floor of the grandstand here they can see most of the track. Which is great. It’s just a shame we don’t race more here, but I love coming here. 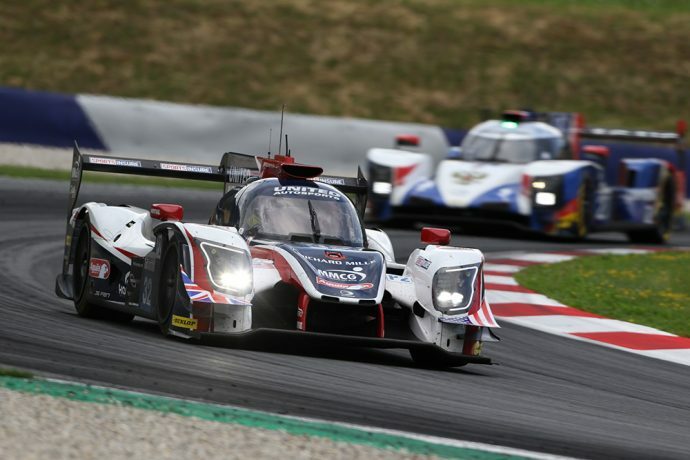 As a trio, United Autosports’ LMP2 crew have flourished, rarely putting a foot wrong, winning a pair of races an staying consistent even when competing at circuits the JS P217 isn’t as strong at. 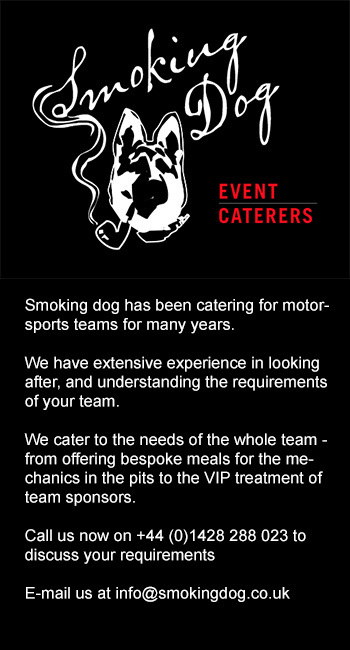 This is down the the mentoring role which Albuquerque has taken within the team. 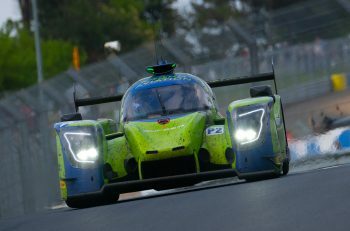 For him, 22-year-old Owen and 20-year-old De Sadeleer have exceeded his expectations, in their first season racing with United in the ELMS and at Le Mans. 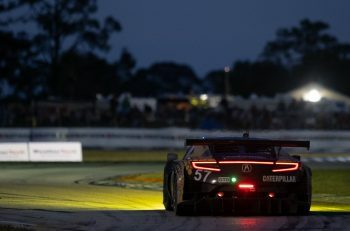 A big part of their successes – winning two ELMS races and finishing consistently all but one race in the top five – has been down to their approach and eagerness to learn. “Sometimes for me as a pro, I don’t like to be taking care of young drivers. Some are arrogant, some don’t like to work, and they just want to be better than you. Some really think they know everything too. But with Hugo and Will, they’ve been great, they are down to earth. “I told them at the beginning of the season, that they should listen to what I tell them, and they’ll be fine,” he continued. “I know that they will be faster than me sometimes, and that’s ok, the key for me is that they listen, they know I’m not going to trick them. “They’ve done exactly what I told them, they’ve listened to all the advice, the tricks and they’ve done it perfectly. They’ve not made any big mistakes as a result, they’ve not crashed the car. Hugo has done a great job through traffic inn races, securing good positions and Will too has always had good race pace. It’s great. “I have a great time with them, they’re cool guys. “The race (today) will bring pressure, but in motorsport you will have to deal with pressure sooner or later, and it will likely happen when you’re young. I’ve tried to pass along some tricks to help them enjoy it, and not over think everything. It’s all about mental training when you fight for a title. “We talk a lot, we know each other well, and we can trick our minds to avoid feeling the pressure now. I’m happy with how they’ve handled the pressure during this season and in particular, at Le Mans, it’s given them valuable experience.